Chandigarh : Renowned educationist Dina Nath Batra on Saturday demanded de-politicisation and de-bureaucratisation of the education system in the country. 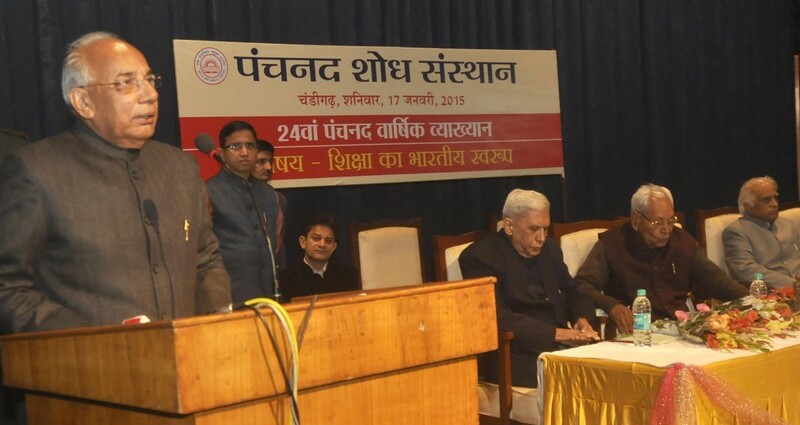 Addressing 24th annual conference of the Panchnad Research Institute here Mr Batra, considered to be the think-tank on education, demanded setting up of an autonomous education commission comprising educationists be set up to evolve a comprehensive education policy for the country. The commission, he said, must not have political nominees. Mr Batra also mooted that an all-India education service ( IES) be created on the lines of IAS and IPS services to involve committed educationists in the education system. 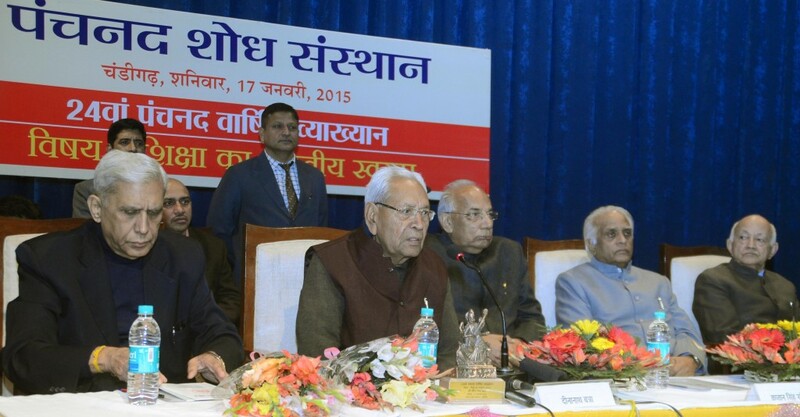 While asserting that the education system should focus on the development of personality in consonance with the values of our culture and spiritual ethos, Mr Batra also suggested that social service be made integral part of the education system. ” At every terminal stage in the education of a child social service must be made essential and for this educational institutions including universities and colleges should adopt villages for the purpose”, he added. In addition, he said, a core curriculam be formed for all schools which should comprehensively address literary and culture achievements of various Indian languages. For example a child in Punjab and Haryana should be taught about literary and cultural achievements of states like Tamila Nadu and Kerala. 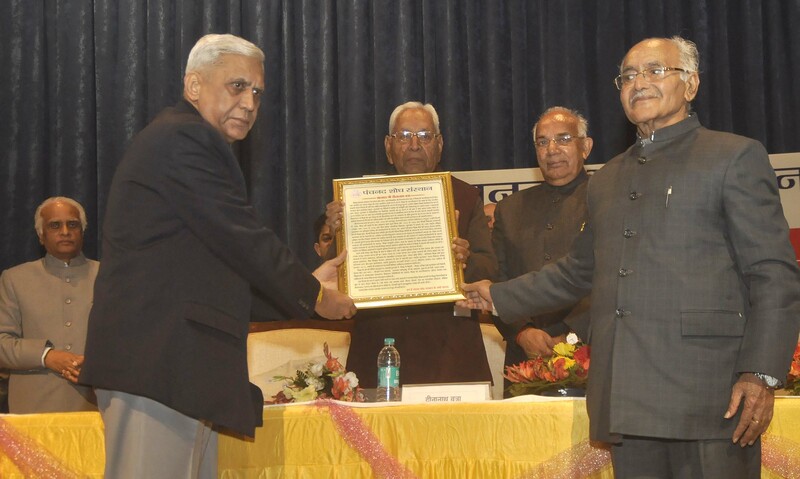 Mr Batra also stressed the need to re-write the Indian history, which, he felt, does not reflect the Indian ethos. Instead, it tends to distort facts and run down heroes of the Indian freedom struggle and spiritual tradition. He said the present education system was largely information-based. It just amounted to dumping and vommitting of information and did just nothing to build a comprehensive personality of the students, who could deliver to the society meaningfully. Haryana Governor Kaptan Singh Solanki , in his presidential address, said the Indian education system needed to be wedded to the Indian culture and ethos. ” Every nation has its own culture and history to shape the education system. 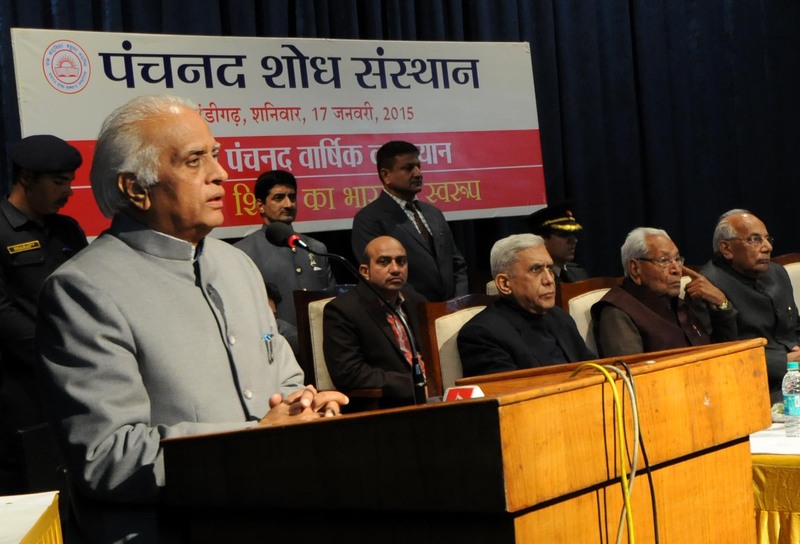 So it was imperative that Indian education system shed off the burden of the Macaulay system and adopt and indigenous ethos”, the governor added. Mr Brij Kishore Kuthaia, director of the Panchnad Research Institute and vice-chancellor of the Makhan lal Chaturvedi National University of Journalism and Mass Communication, Bhopal, stressed the need to redress distortions in the education system that crept in during the British times and continued even after the country’s Independence.